True, it's a stealthily coordinated conspiracy of many and diverse circumstances, which was fastidiously run by Deep State, that flipped the House so substantially. It actually was the rogue C.I.A. that executed the various schemes to wrest control from the GOP. However, it was the transparent agents of Deep State - the RINOs and Never Trumpers - who really did conspire according to the non-negotiable dictates of their Shadow Government masters. 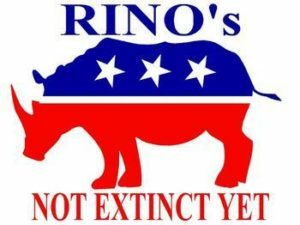 *While a RINO is a "Republican in name only", a Never Trumper is a highly radicalized RINO. Whereas the Never Trumpers led this conspiracy from the inside, the RINOs either went along for the ride or were willingly forced out by the Shadow Government. Thirty-six Republicans opted not to seek re-election. That's a lot of incumbents-who are practically guaranteed a victory if they seek re-election. By way of illustration of this crucial point, thus far 5 House seats have been flipped to the DEMs in Pennsylvania alone. How could this have occurred except with the help of the shocking Pittsburgh Synagogue shooting. That false flag operation was deliberately executed just days before the election...and it worked. This election-stealing dynamic goes on every election cycle, but this year was different. The Democrats quite craftily identified every election that could be easily stolen... and then they stole it. In so doing, the fraudulent pollsters insidiously condition the electorate to believe the manipulated election results. It's even fair to say that: All Major Pollsters Are Agents of Deep State, Predictions Are Fabricated to Validate Election Thefts. Polling and False Their Predictions"
Hence, it's just a matter of unwavering resolve on the part of the GOP investigators to track down every instance where an election theft is suspected. 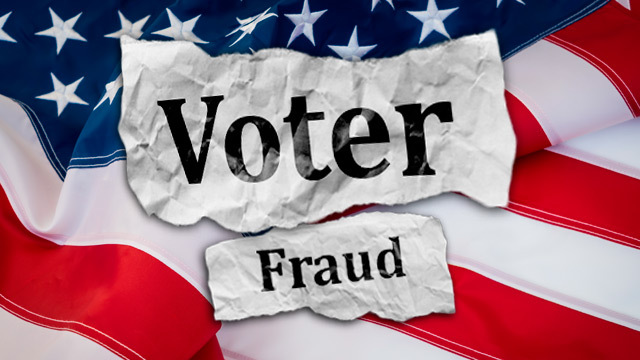 There's no question that voter fraud, vote tampering and other election-fixing tactics were used this November. The Democrats were so desperate to dominate the House in 2019 that their well-laid plans were carried out with unusual precision. But the Republicans don't seem to have the will to uncover, and prove, the election crimes. This black cloud hanging over the House of Representatives definitely has a silver lining. The Democrat leadership is so hellbent on obstruction and maintaining lawlessness that they will alienate responsible citizens as never before. Acting on their tendency to sow seeds of chaos everywhere will only intensify until the 2020 elections.